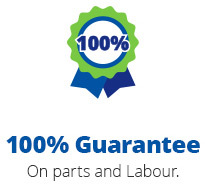 Committed to great service, competitive pricing, and 100% customer satisfaction. including Rheem, Rinnai and Dux. Whether you are needing an existing hot water cylinder repaired or replaced, or you are wanting a new hot water cylinder or hot water heating system in your renovation or new build, the Plumbworx team are here to provide expert plumbing advice on choosing the correct hot water system for your home or business. Traditionally, hot water systems used an electric element to warm the water within the hot water system. 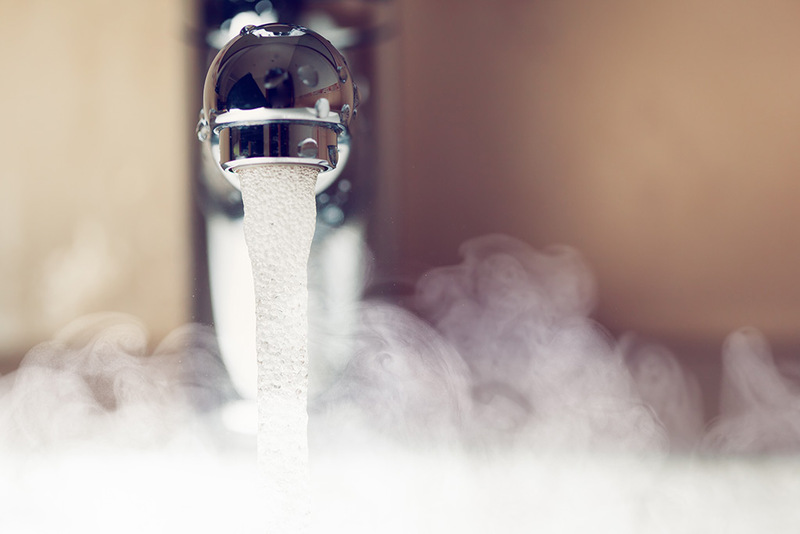 We can repair, replace or install an electric hot water unit in your home or office. Choose between a storage system (hot water cylinder) or a continuous supply system that ensures you never run out of hot water. Many people are already enjoying the savings that can be made through installing a gas or solar powered hot water system. Once again, these can be a storage system or a continuous supply system. And, for greater financial savings, we can connect your gas or electric hot water system to solar units meaning the sun will heat your water for free! When people think of solar powered hot water, they often think of cool morning showers, especially when there is little sunlight. That is definitely not the case. We can equip your solar hot water system with gas or electric solar boosters, meaning you have a constant stream of hot water. These days, more and more people are discovering the wonder of instantaneous, or continuous flow hot water systems. 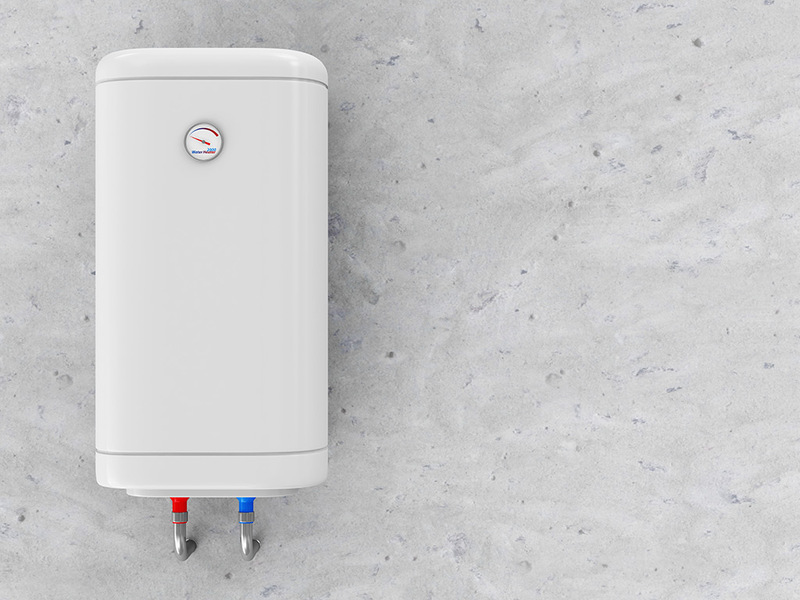 Whether you have a continuous flow hot water heater that requires a repair or upgrade, or whether you would like to install a brand new continuous flow hot water system, give us a call. Plumbworx have always been on board with us and we have been impressed with their attitude and willingness to achieve an outcome no matter what. Impact Interiors have used Plumbworx on a number of commercial projects over the past 2 years including medical centres, office fitouts and shop fitouts and we have found them easy to work with and they always produce a high quality result on site. Their team are proactive and courteous and always go above and beyond when required to achieve the tight timeframes that are often expected in commercial fitout. I would have no hesitation recommending their services. Lanta Interiors and Construction have engaged Plumbworx Limited over the past 14 years to carry out plumbing and drainage works and Gas works on all facets across our business. It is a credit to Mike & Tracy Robinson that we have maintained an exceptional working relationship with Lanta spanning the life of our business since inception and one that continues today.